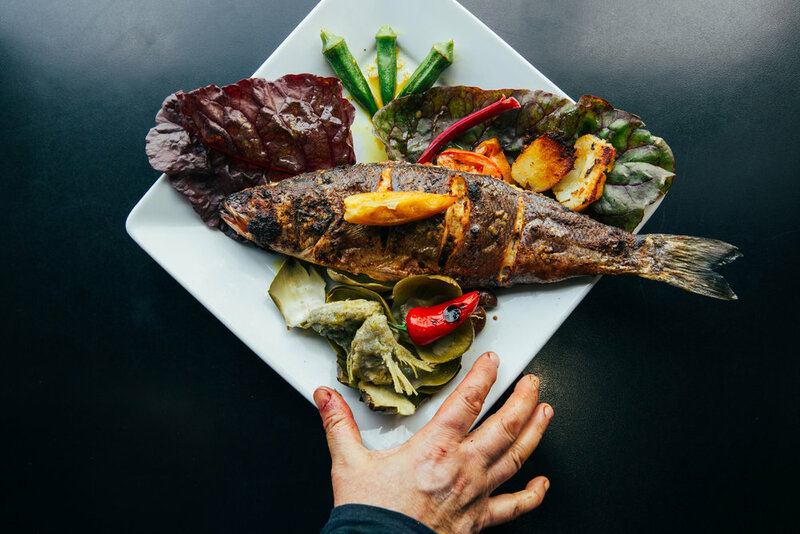 A Cambridge institution for more than two decades, Baraka marries the intense flavors of French gastronomy with North African regional cuisine. 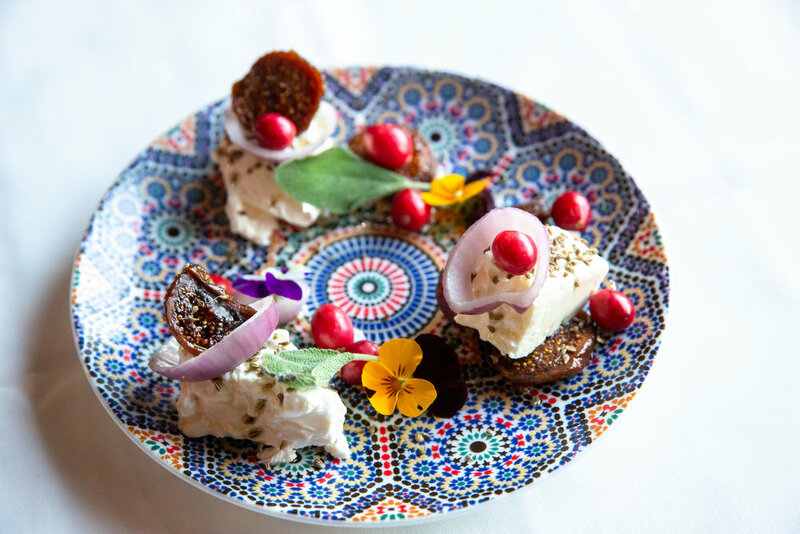 Caramelized onions rest atop Berber flatbread; brioche is crusted with toasted fennel seeds; flourless chocolate cake is infused with Moroccan and Tunisian spices. 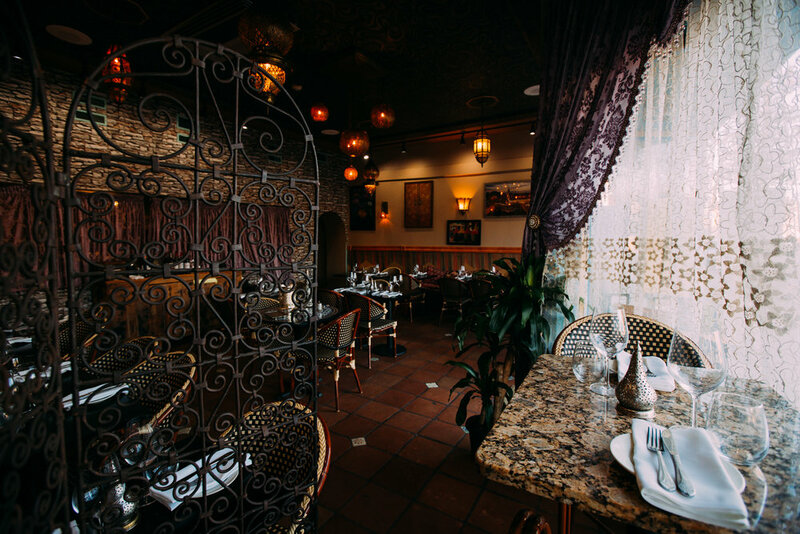 Inside you’ll be charmed by handcrafted brass lamps, colorful Moroccan drapes, and banquettes fitted with pillows. On the plate you’ll find aromatic, Moroccan-style tagines served in earthenware dishes, couscous prepared according to ancient methods, and savory-sweet b’stilla tortes with chicken, almonds, and honey. The varied menu easily accommodates vegetarian, pescatarian, and gluten-free diets.